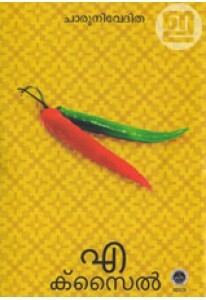 Novel by Charuniveditha. 'Exile' is one of the most-read and most discussed work of fiction by Charuniveditha. 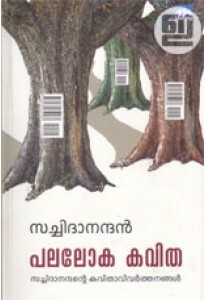 This Malayalam version is translated by S Jayesh.